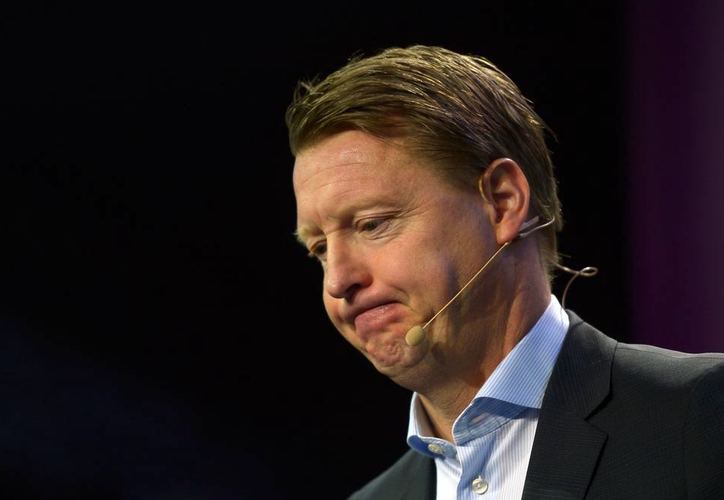 Ericsson faces an uncertain future following the expected sacking of CEO Hans Vestberg, throwing into question whether the networking vendor’s premium brand can survive amidst stringent cost-cutting measures. After departing with immediate effect following seven years in the role, Vestberg will be replaced in the hot seat by executive vice president and CFO, Jan Frykhammar, until a new CEO is in office. The move comes after the announcement of quarterly financial results that missed expectations, coupled with the stalling of major cost-cutting initiatives - aiming to save $US1.5 billion - highlighting a trying time for the Swedish tech giant. With the 28-year veteran slowing down turnaround plans, Ericsson used the sacking to reaffirm its commitment to “significantly reduce cost and adapt to the current market environment”, as the pressure from industry rivals Huawei and Nokia intensifies. But following the upheaval, will Ericsson’s premium brand survive? “Ericsson has been perceived traditionally as the premium brand in the telecoms equipment infrastructure market, and this is one of the reasons it has been the dominant vendor for several years,” Ovum research analyst, Dimitris Mavrakis, said. Ovum’s market share data indicates that Ericsson has been the top vendor in 3G and LTE deployments, winning billions worth of revenue in the past years. However, as new nationwide LTE contracts stagnate, Mavrakis said every major vendor is subject to a three-to-four-year time window, when revenues are expected to plateau, only to increase again with 5G deployments. Optimistic market insiders may claim that SDN, NFV, and the migration to telco cloud will revive vendor revenues, but for Mavrakis, these technologies face ongoing problems. “Revenues from software-driven, hardware-agnostic technologies (SDN, NFV) will take time to develop as they require a fundamental transformation in both telco and vendor organisations,” Mavrakis explained. “Revenues from these technologies will be lower than revenues achieved with RAN contracts. For Mavrakis however, other vendors have already reacted, with Nokia previously rationalising its Nokia-Siemens Networks product lines, before acquiring Alcatel-Lucent to increase its market footprint and grow its product portfolio. As explained by Mavrakis, both Nokia and Alcatel-Lucent underwent significant cost-cutting initiatives prior to the acquisition. Although Ericsson has already implemented a strategy to broaden its portfolio through its partnership with Cisco, it is now forced to implement similar cost-cutting exercises to face the challenging environment. “This is not entirely unexpected, but the Swedish vendor will have a hard time maintaining its “premium” brand while making its operations leaner, and will have to act swiftly to find a CEO that can execute on this daunting task,” Mavrakis concluded.